Do you need a water damage restoration professional? Mr. Vac employees are trained, experienced and qualified techicians who are IICRC certified water damage restoration specialists. We use the latest technology and equipment to handle your situation in a safe and timely manner. 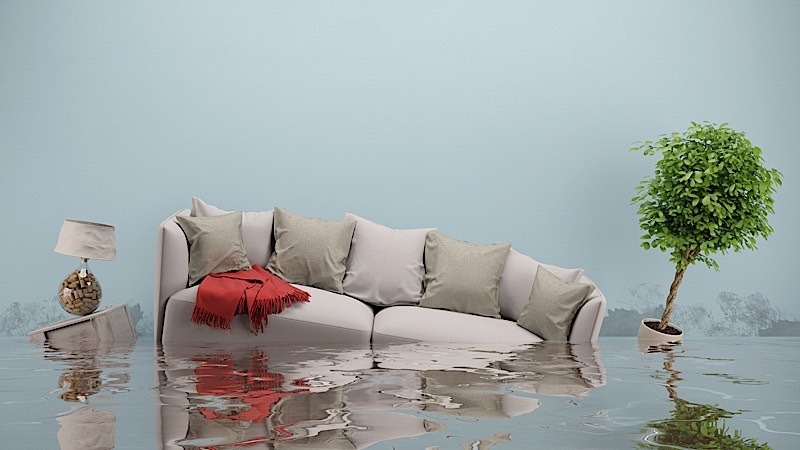 As your quality water damage specialists in Colorado, we know the business from both sides – the property owner’s and the insurance industry’s. When you have a flooded basement or unwanted water anywhere in your home, you want help now! That’s why Mr. Vac offers 24-Hour emergency flood remediation and restoration services. We are on call anytime to help you make your flooded house like new again. Click on the links below to learn more about Mr. Vac’s flood restoration service offering near you.